Orange and Blue Geometric Pattern Pack - Free Photoshop Brushes at Brusheezy! Add some awesome exclusive geometric patterns to the backgrounds of your work with this new Orange and Blue Geometric Pattern Pack! With this pack, you'll receive nine hand crafted geometric patterns with a teal, bright orange, and white color scheme. Use these geometric patterns for your next scrapbook project or blog redesign. 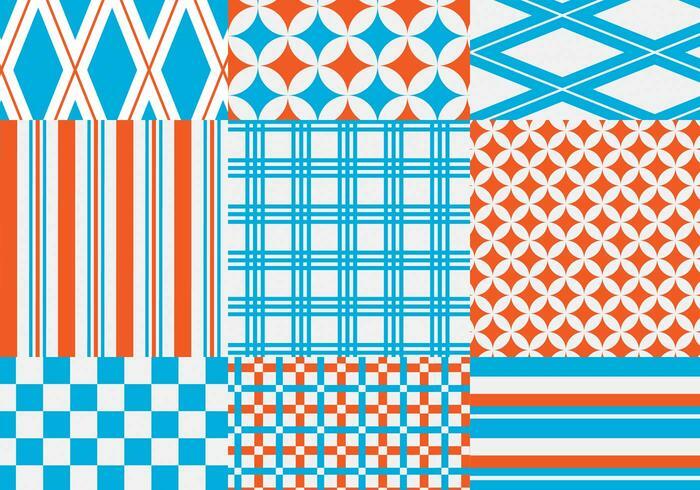 Also check out the <a href="http://www.vecteezy.com/patterns/57471-orange-and-blue-geometric-vector-pattern-pack/premium">Geometric Pattern Vectors</a> over on Vecteezy!